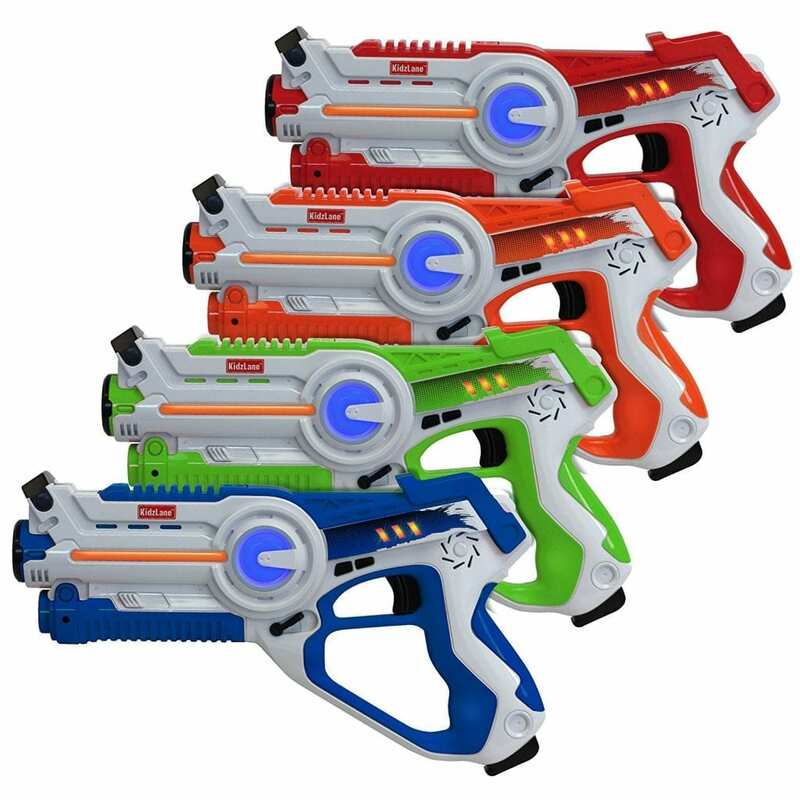 CONFIRMED DEAL – Laser Tag : Game Mega 4 Pack – 52% off! This is a CONFIRMED Deal. This is the best price it has been in 120 days! See the graph below.